a notion to sew: Celebrate and Save! 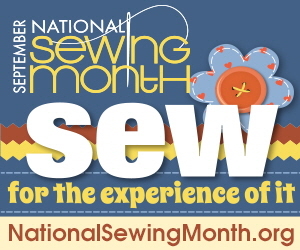 Let's celebrate sewing this month! Offer good on all sewing supplies such as hardware, zippers, patterns, etc.